Kings XI Punjab have gone through ups and downs over the years but have never won the IPL trophy till now. The management has entrusted that task to the former New Zealand coach Mike Hesson in IPL 2019. His mindset was evident in the IPL 2019 auctions when he went after a key set of youngsters to do the job for him this season. With experienced players like the skipper Ravichandran Ashwin, Chris Gayle and David Miller already available in the squad, Mike Hesson has picked a few interesting young overseas players in the lineup who could be possible match winners for the team. Let us look at the 3 youngsters who could be game changers for Kings XI Punjab in IPL 2019. Mujeeb was the mystery man for Punjab in the last season of the Indian Premier League. His spin variations were quite unique and it was impossible to imagine he was a 16-year-old then. Even the established batsmen of world cricket did struggle against him last season and his variations and experience have only increased now after a year. 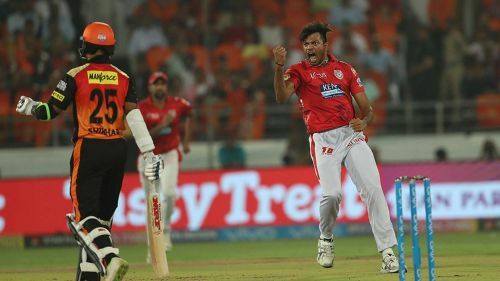 In the upcoming edition of IPL, Punjab would be hoping that the spin mystery of the Afghanistan youngster continues and helps the team to bring the trophy into the Punjab dugout. 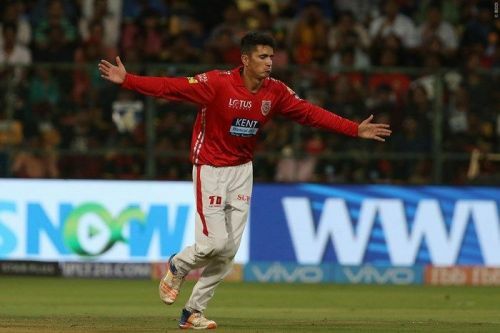 Mujeeb Ur Rahman is not a potential game changer, he is, in fact, a proven game changer if one can go by the previous IPL season performances and Punjab team will be hoping that he will continue to have an impact in IPL 2019 too. Mujeeb himself will be looking forward to proving himself for the Afghanistan selectors after he was dropped from the national team for the Ireland Tests. He will definitely want to have his name onboard for the England World Cup and for that reason it is all the more certain he is going to be the game changer for Punjab.